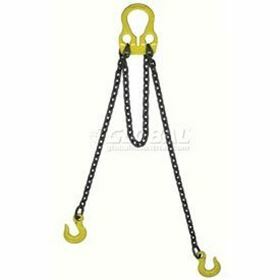 We offer a complete selection of Alloy Chain Slings to meet your lifting needs. When selecting the proper sling for your application, please allow our experienced staff to assist you in choosing the right type. 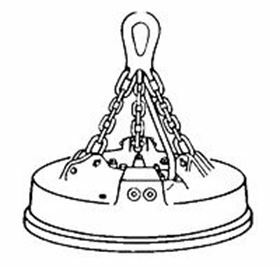 Alloy chain slings are often the choice for rugged and abusive environments. However, many customers find they work well in light weight and moderate applications. 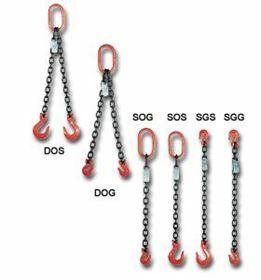 In addition to a wide variety of standard hooks and attachments we offer custom designs to meet your specific requirements. Remove the sling from service if any of the following is visible. If your alloy chain slings are in need of repair, we will gladly inspect them and offer you an estimate for repair and testing.